Covenant Village of Florida is committed to making our website accessible to the widest possible audience. We strive to increase the accessibility and usability of our website and conform to W3C’s Accessibility Guidelines (WCAG) 2.0 as well as Section 508 Guidelines. 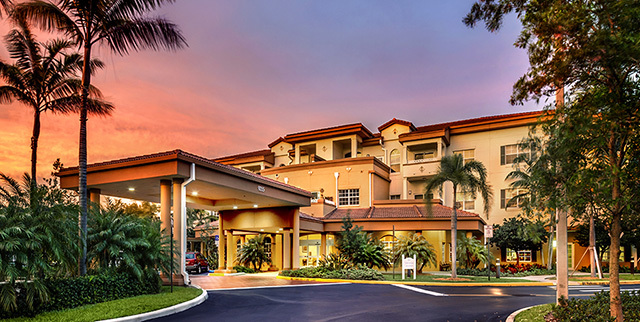 Covenant Village of Florida will be evaluating this site on a regular basis and it will continue to evolve and improve over time as new technologies, guidelines and opportunities emerge.